Color coded filing systems work by assigning different meanings to different colored labels which are associated with attributes of the file such as Auto Make, Year, Month, & Number. The labels are applied to the folders so that blocks of color are visible when the files are organized next to one-another in your filing cabinets. The colored labels make it easy to find folders that are wrongly placed and to quickly locate folders with certain attributes. simply put, color coded filing systems improve organization and increase efficiency by reducing the amount of time employees spend looking for files. Most of the organizational costs associated with filing are the labor costs of employees. The most expensive aspect of filing is wasted time. Consider investing a small amount of money in color coded filing labels, which can in turn save a you a lot of money on reduced labor costs since employees will be able to increase the efficiency and accuracy with which they are able to locate files when they need them. This type of filing system can be used across many industries including medical, automotive, and much more. Of course, we specialize in selling to auto dealerships, however, we also sell this product to many industries who appreciate our competitive pricing and fast service. 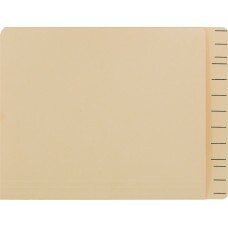 File folder labels are an essential item to keep your office neat and organized. 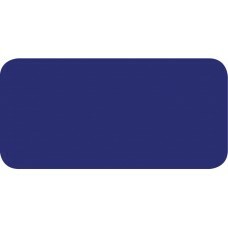 Color-coded labels are a simple and effective way to keep paperwork organized and where it belongs. 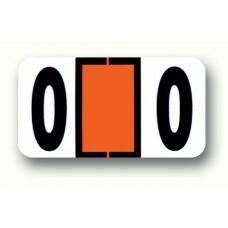 We offer color coded labels in both ringbook and roll varieties. 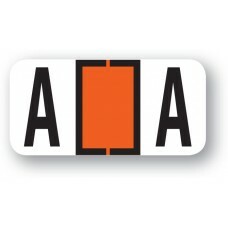 The ringbook labels can be stored in a binder and can be used with the different dividers we offer for alphabet labels, numeric labels, and month labels. 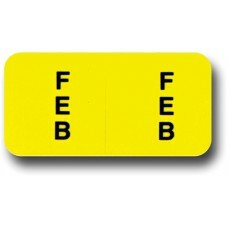 The dividers offered allow you to store each number, alphabet letter, and month separately so they can easily be accessed later. 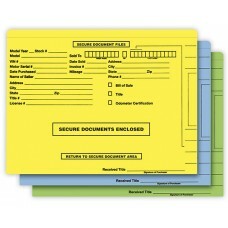 The color coded labels are designed to be applied to manilla file folders. 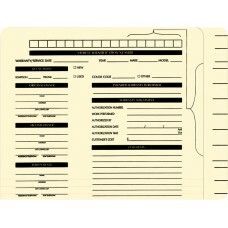 Each file folder can accept one or multiple labels to distinguish the particular by folder. 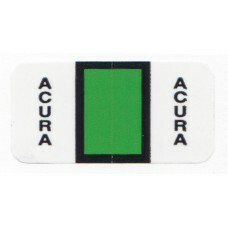 We offer labels to differentiate by alphabetic letter, number, month, auto make, or year; Each sticker features a unique color that can be quickly identified visually. When a series of files are stored next to each other, misfiled folders can easily be identified by an unusual color standing out. For example, if all folders for the year 2018 are filed next to each other with a purple label, a yellow 2012 label will stand out as being different. Multiple labels can be used together to form more sophisticated patterns; for example, months and years can be used to differntiate precise dates of files. Letters and numbers can be used to distinguish the first letter of a last name and the vehicle identification number. Color coded filing systems reduce the time spent looking for files and help to prevent misplaced folders. The result is a more efficient filing operation that reduces labor cost and improves accuracy. Our color coded filing folders and labels are compatible with most of the popular filing systems including Reynolds & Reynolds and many more. Our labels are laminated for maximum durability and are offered at a lower cost then the competition to save you money and keep you organized.